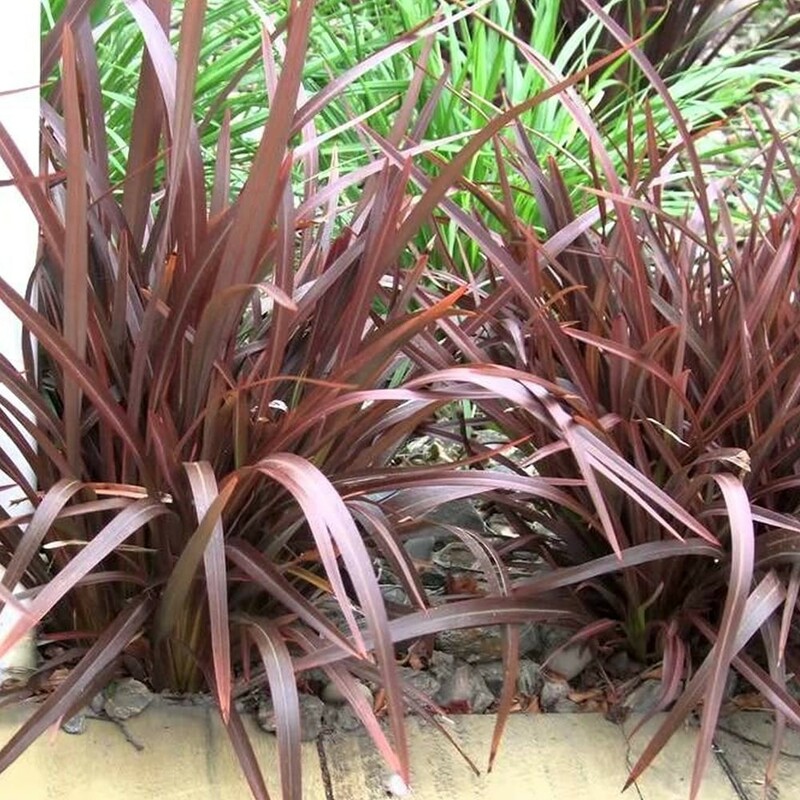 The best real dwarf variety with numerous 2-3ft arching leaves of rich bronze-purple. Good for mass plantings it is probably one of the best burgundy cultivars available. A fast but compact grower. Supplied in approx 5 Litre Containers.